Brand NEW energy-efficient home ready April 2019! 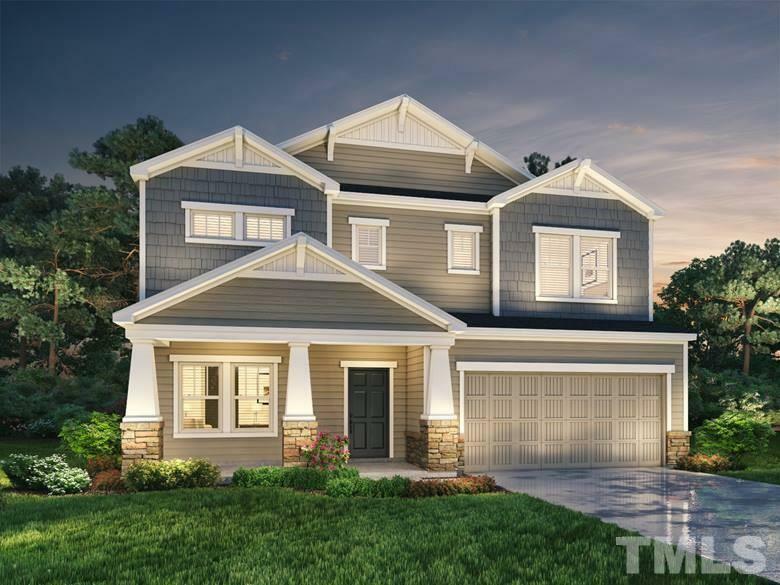 The Jasper offers a wide-open floor plan on the main level while the second floor boasts a spacious loft and generously-sized secondary bedrooms. The ownerâs suite features a luxurious bath and sprawling walk-in closet. Ellis Crossing is near an abundance of entertainment, shopping and dining. Known for their energy-efficient features, our homes help you live a healthier and quieter lifestyle while saving thousands of dollars on utility bills.